VIGO is a natural antioxidant, it assists metabolism, immune system and has a detoxicating action. VIGO is an excellent alternative to all artificial or highly sweetened carbonated drinks. 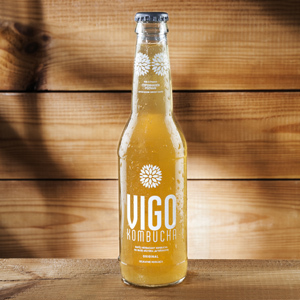 VIGO is a herbal beverage based on kombucha – a Japanese tea mushroom, which has already been used in natural medicine for over a thousand years. VIGO is a revelation, it has a very, very refreshing but different taste but most importantly it is a health factory! How did we create it? Creating VIGO, we used only natural components. We searched for the appropriately composed kombucha colony for several months. We created the drink from the best varieties of Japanese mushrooms, herbal teas and natural spring water. We have made every effort to ensure that VIGO fulfilled our high quality requirements, without losing its refreshing qualities during the production process – so that it would be healthy and your palate would appreciate the exceptional taste. We do not use sugar, sweeteners, nor any aspartamates, stevias or xylitols. We only use natural sweeteners - fruit extracts, that what is sweetest in fruits. VIGO is gluten-free and it contains substances, which create a friendly environment for the development of probiotics, which are beneficial for our natural resistance system. We do not apply artificial colourings, preservatives and other chemical modifications. VIGO is a drink with a fantastic taste and properties. We have made every effort so it would also have a tempting appearance. The essence of kombucha is contained in a beautiful glass bottle, creating an ideal composition of aesthetic and flavour qualities. VIGO is a drink prepared on the basis of the best varieties of kombucha tea mushrooms, herbal tea and natural crystal clear spring water, the quality of which is monitored on an ongoing basis throughout the production process, in order to retain all the flavour values of the drink, and primarily all the refreshment qualities. Kombucha symbiotic colony, it is a herbal mushroom originating from Asia. It has been known for over two thousand years and it has been used in natural medicine for centuries because of its antioxidant, cleansing and organism strengthening properties. One may drink it in the morning - as a morning wake-up drink, during the day - as a dose of additional energy and also in the evening as a cleansing cocktail. Yes, yes – VIGO may be mixed with %, but more about that later. Protects the intestinal walls, counteracts constipation and neutralises blood acidity by regulating its pH level.  Has a detoxicating action that is it assists the organism naturally to remove toxins and accumulated impurities. VIGO contains an aqueous solution, which helps metabolism and the heart function, reduces the level cholesterol counteracting atherosclerosis. It strengthens teeth and equally the gums. It has an antifungal action - combats candida. It possesses antibacterial and disinfecting properties. An aqueous solution of acetic acid is has a primarily antioxidising action, therefore reducing free radicals causing the progression of ageing processes, it is also beneficial for the condition of skin and hair and hence it is frequently called the elixir of youth. VIGO is a source of niacin that is vitamin B3 (PP), which performs the important role of eliminating so-called bad cholesterol and fat, in so doing supporting the production of so-called good cholesterol. Vitamin B3 is essential during the course of the process of metabolic change. It helps those in the struggle with obesity who struggle with the problem of additional kilograms. Niacin equally widens blood vessels and also participates in the creation of red corpuscles; it has a positive influence on blood pressure. Furthermore it assists the working of the nervous system and also enhances the resistance of the organism. VIGO provides vitamin B6, which is responsible for the proper functioning of the nervous system and also enhances the resistance of the organism - participating in the creation of antibodies. Vitamin B6 helps counteract obesity, rheumatism and the risk of cerebral stroke. It has an influence on blood pressure, muscle cramps and heart function (it is essential to the production of haemoglobins). VIGO contains biotin that is Vitamin B7, which serves as a carrier of carbon dioxide in the processes of transformation of matter. It has a role in the metabolisms of proteins and fats, has a role in the synthesis of fatty acids and in the absorption of vitamin C. Biotin equally assists the proper functioning of the thyroid gland.  Vitamin B7 has a role together with vitamin K in the synthesis of protrombin, which is essential for blood coagulation. Biotin prevents hair greying and hair loss. It improves memory and learning effectiveness, soothes nerves, increases resistance to stress, prevents anaemia and improves appetite. VIGO equally contains vitamin B12, which improves memory and the effectiveness of learning, soothes nerves, increases resistance to stress, counteracts anaemia and improves appetite. 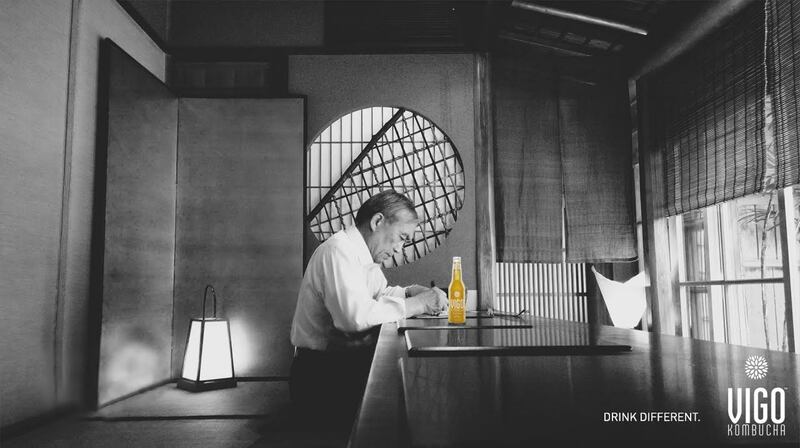 Legendary, original taste of VIGO Kombucha Original. 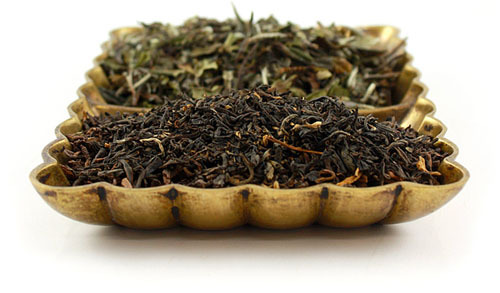 The mixture of white and black tea, which as a result of fermentation process gives an unique, very refreshing and filled with health flavour. 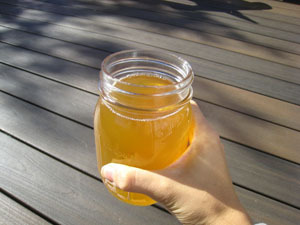 Unusual combination of kombucha and maple juice made from maple fruits and leaves. VIGO Maple is subtly sweet and intensively wild by nature. It is slightly reminiscent of the taste of maple syrup but still is totally unique – refreshing, delicate, unrepeatable and in addition - absolutely healthy. Original and sophisticated composition of kombucha and Schisandra (Schisandra chinensis). Untamed but enormously gripping taste. Even more fruits? That’s right. VIGO Acai is extremely refreshing with a distinctive, deep flavour. Excellent taste and lots of health straight from the tropical forests of South America. We have prepared the drink especially for you, so that you may enjoy the exquisite taste every day. WWe sought for the appropriately composed kombucha tea mushroom for several months. We do not use sugar, sweeteners nor any aspartames, stevias or xylitols. We use only natural sweeteners - fruit extracts that is what is the sweetest in fruits. We wished that the scent would remain natural, organic and raw, as close as possible to the scent of real home-made kombucha. We heat the water, brew the tea. Next we chill it, we add kombucha mushroom. Then we leave all of it in a warm place. Simple isn’t it?! The drink is left for 7-10 days. During this time the fermentation process occurs, carbon dioxide is also a product of this process, therefore VIGO is delicately effervescent. At the appropriate and long-awaited moment, we halt the fermentation by removing the mushroom culture from the beverage. And here PLEASE NOTE :) we let you into a little secret! If we remove the mushroom culture too soon, we do not achieve the proper taste, whereas if we do it too late - it becomes vinegar. It may be used for culinary, cosmetic and hygienic purposes! However its taste will not be as good as the taste in VIGO. 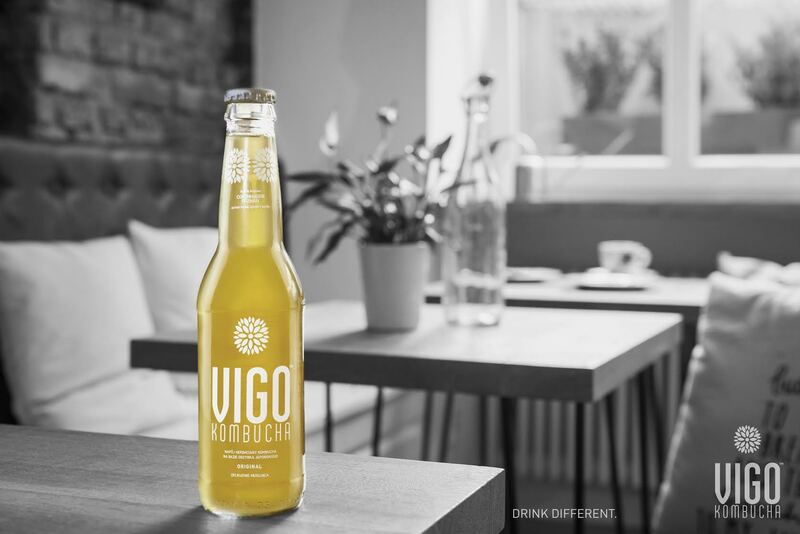 Returning to the production of VIGO, when the fermentation process of kombucha is halted, the drink is immediately poured into our bottles. It should be done as quickly as possible, in order to preserve the most precious components and obviously the best taste. lightly-coloured and fired in a special oven, in which the temperature reaches 600 degrees C. They are therefore sterile and clean and at once may be used for bottling VIGO. In order to remain true to our convictions, for the sake of our natural environment we do not apply labels. Everything that you must know about VIGO - it has been painted with ecological paints and the cartons in which we pack our drink have been made from re-cycled paper. The drink thus prepared goes to the shelf and from there - directly to your hand. If you are the owner of a coffee bar, restaurant, bar or shop and wish to have the ultra cool healthy product on your shelves, CONTACT US! One of our ‘knights’ (dressed as a commercial representative), will contact you and especially for you will bring VIGO to you on a white unicorn. Thank you ! Your message has been delivered. healthy product to the market, as also caring for the watering of flowers in our office. and we shall plant is sapling in the big city jungle. Obviously dedicated to your renown and magnanimity. Thank you!Your message has been delivered.